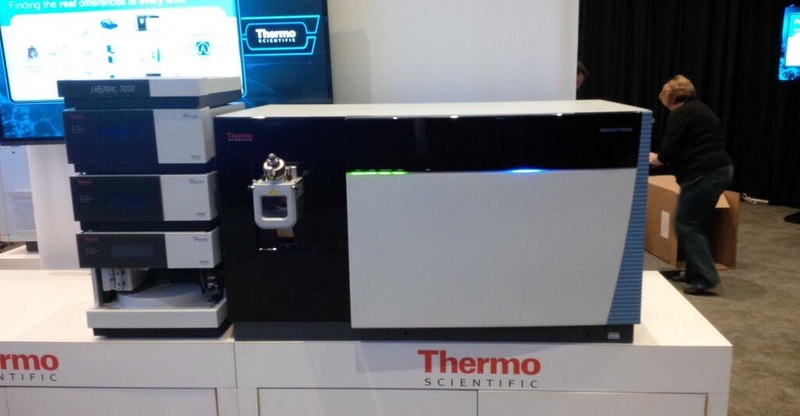 Thermo Reveals Tribrid Mass Spectrometer at ASMS! I'm not as ASMS, but I'm following closely on Twitter, and talk about a big show! To find the official release information and a video of the Fusion in action go here. Many labs are now doing sequencing on their cells of interest followed by proteomics searches versus this new sequencing. If you have tried to use this data, I'm sure you've noticed that the output isn't exactly the quality level of what we're used to from Uniprot manually curated data. Never fear, though, the FASTX toolkit is a set of tools that can clean up this data and make it a whole lot more presentable to our favorite peptide search algorithsm. You can find out more about FASTX here. I'm starting to wonder if I'm even noticing 10% of the software that is out there. This field is blowing up like crazy! My friend Patricia just tipped me off to this one. A complete open source software package based on R that has tons of neat tools in it. The sobering thing is that this project has been ongoing since 2001. Yup, 2001. Brand new to me. Patricia's lab is using it to analyze Itraq data. I'm going to just assume that this is a new feature, since the package was originally designed for genomics applications. This impressive new study comes from David Graham's lab at Johns Hopkins. 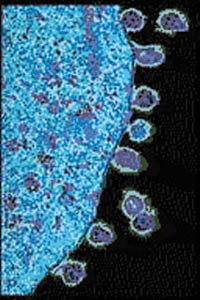 After HIV infects a cell it releases new particles to infect other cells. Like many diseases, HIV appears to evade the immune system by taking hiding itself in the host proteins. The Graham lab captured post-infection HIV particles and identified 25 human proteins that appear to be essential to the HIV infection. These 25 were targeted because they were conserved in very different HIV infection models. You can read the Hopkins press release here (along with a nice video by Dr. Graham). The original paper in JPR is available here. The Heavy SILAC mouse (not the one above!) put to good use!! In this month's issue of MCP, we have this new and pretty incredible study from the Mann lab. 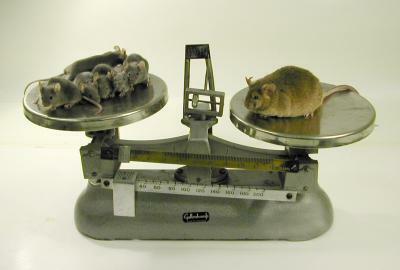 In it they do a tissue-by-tissue study using the SILAC mouse. 28 tissues are dissected out of a light and a heavy labeled mouse and compared. False Discovery Rate Calculations Part 3: Do we gain anything by running two FDR algorithms in tandem? You can read part 2 of this monologue here. In part 1 I rambled a little about FDR. In part 2 I demonstrated what happens when you use a regular database and a database with a concatenated reverse target to run the same sample. Here in part 3, I want to highlight an issue with FDR with a very extreme example. What happens when you use more than 1 level of FDR at the peptide level? I mention this because there is some nice post-processing software out there. Scaffold is the one I run into the most, often in conjunction with Proteome Discoverer. People run their data through PD, get files and then import the MSF into Scaffold. In Scaffold, you have the option of running FDR. If you have used a target decoy database in PD, the answer is almost certainly NO. To illustrate this point, I'm going to combine the experiment from part 2 with the Target Decoy PSM validator node in PD 1.4. Again, this is an extreme example but it highlights the main point here. The job of the FDR calculator is to find bad peptides and throw them out. In most cases, it will find bad peptides even when there are no bad peptides to see. By using the same FDR method twice (reverse target decoy) we've eliminated ALL peptides. Something very similar will occur if you use two similar FDRs, though it will be less extreme. Keep in mind that I'm not saying that you can't use the FDR in Scaffold. Ultimately, I've heard very good things about this algorithm. 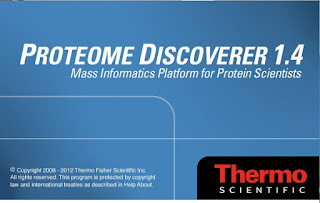 If you are going to use it, however, do not use an FDR in Proteome Discoverer. Instead, use the Fixed value PSM validator node and import that resulting file into Scaffold. Is your Orbitrap fully tuned up? Are you using all the right features? 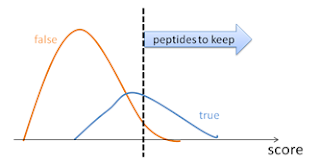 This new paper from the Hess lab takes a swing at answering these questions by testing them all out and showing how they change or improve the number of peptide IDs. Here is the setup, a cell line digest was separated on a 140 minute gradient on an Orbitrap Elite operating in high-low mode. I believe it was a Top20 method with a dynamic exclusion of 1 (I ran this back in November). For databases I used Uniprot/Swissprot parsed on the term "sapiens". This is what I'll refer to as the "normal" sample. 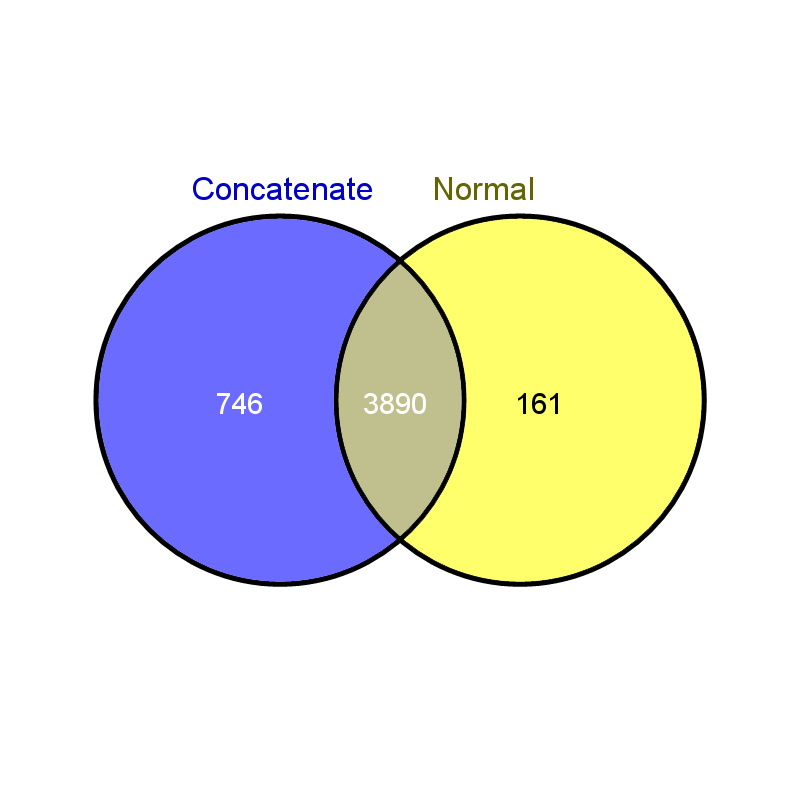 I then used COMPASS to make a reverse of this database and append it to the end of the normal one, which I'll refer to as the "concatenated" database. The sample was ran twice on PD with default parameters, carbamidomethylation of cysteine was the only modification (as always write me if you want more details). The Fixed value PSM node was used. So no FDR, just the default XCorr cutoffs. The only difference was the database employed, normal or concatenated. Now, assuming all things are equal, 581 new protein groups (14.4% of the normal total) were added. Meaning that there is a possibility that 14.4% of protein IDs occurred here, not because they are true, but due to random chance. There are, of course, other explanations like homologous contaminating peptides and so on, but I'm going to ignore them here. Really, we should be looking at the peptide level and not the protein one. 1883 random peptides (10.6%). Uhhhh...so there were proteins ID'ed in the normal sample that were not identified in the concatenated? This means that there were actually some peptides that matched the decoy database BETTER than they matched the real one. Of course, I should have done this at the peptide level, but the point carries through. Even if we chop off 10.6% of the lowest scoring peptide IDs, we still don't know that we've got them all. This is because the random matches may not actually be low scoring peptides at all! This equation is out of the scope of the blog, but this equation determines the false discovery rate individually for a peptide (or psm, or anything else) at a specified interval (alpha) and is solved for the highest (k) possible. This is only one of many variations on the same theme. Ultimately, the goal is to use the results of the target decoy to establish a statistical frame for the true likelihood of a peptide match. For more information, please refer to the classic paper from Gygi's lab. In my opinion, the single most controversial aspect of mass spectrometry based proteomics is the false discovery rate calculation. It is controversial because it is so poorly understood. It is poorly understood because it is extremely complicated. I'm going to try to take this apart as methodically as I possibly can in order to help simplify it as much as possible. Honestly, it is going to be a bit of an oversimplification and probably more than a bit inaccurate, but I think I can cut through to the fundamentals by conducting multiple experiments on the same database and sample set and by telling it like simple story. In the good old days, our super sensitive and speedy mass spectrometers could do a reasonably good job of looking at one compound at a time and fragmenting it. We could then go to the mass of the compound, make a hypothesis about what it is, and then see if there is fragmentation data to support that hypothesis. Sometimes we still have to do this. I have some friends that still manually verify every MS/MS spectra that they have sequenced before they will publish it. It takes forever, even when you have developed a knack for it. By this time lots of scoring methods for peptide quality had already been invented, like Xcorr and Mascot score (whatever that is), but these methods were also showing their weaknesses. Again, they worked best when you set your parameters based on what criteria you personally trusted and then manually verified everything. In order to shortcut around manually verifying every experiment, we borrowed the False Discovery Rate (FDR) idea from the genomics people. 3) Use the percentage of matches to your messed up database to determine how what percentage of your matches to a database can be random and use that degree of randomness to cut out your lowest scoring peptides. In this simplification, we are taking our false matches and our true matches and overlapping them. The confidence interval must be moved in a way to minimize the false matches while getting the most possible true hits. I particularly like this because it demonstrates 2 key points: 1) Using an FDR calculation is going to lose you good data. 2) There is no guarantee that any use of FDR is going to prevent the existence of bad matches. Some peptides are just going to be there due to a combination of random occurrence and statistical anomaly. For more description on this particular graph, please check out this nice tutorial at PEAKS. 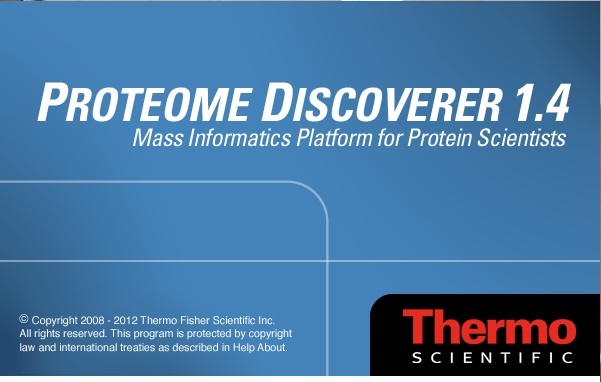 For those of you solely interested in FDR calcuation nodes for Proteome Discoverer, I suggest you watch this video I constructed on Vimeo for Proteome Discoverer 1.4. In the next section, I'll take a look at the results we get when using 1) No decoy libary 2) A decoy library appended to the end of a normal FASTA (with no cutoffs) a normal target decoy search (PSM validator) and Percolator using the same dataset. 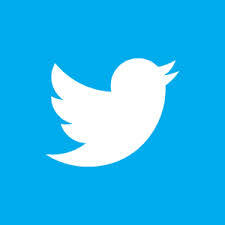 In an effort to join everyone else in this decade, I've joined Twitter. I'm hoping it will become less confusing and more useful in bringing interesting new advances to my attention. You can follow me @ProteomicsNews.